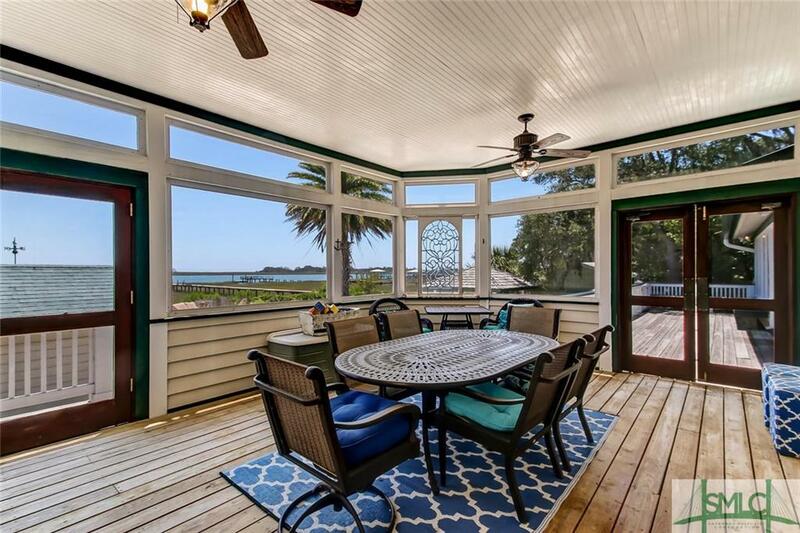 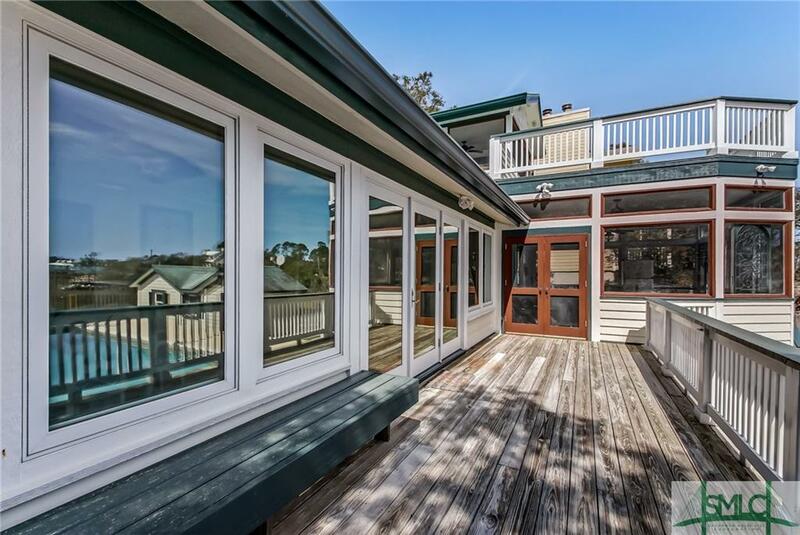 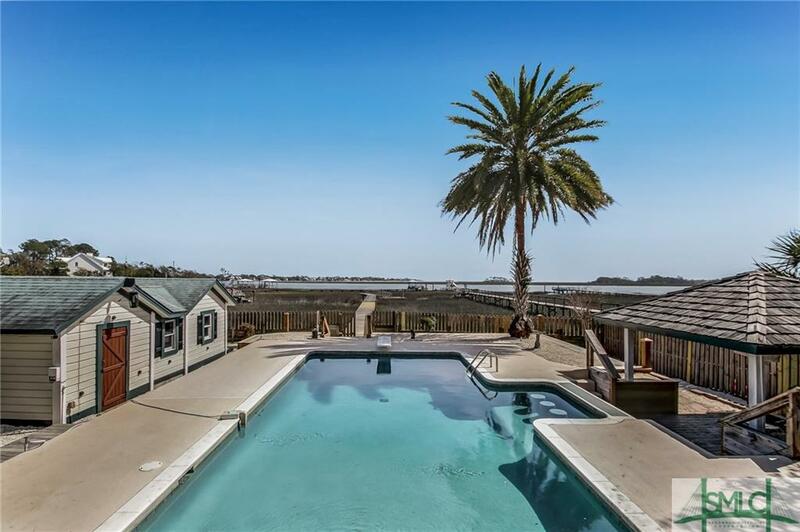 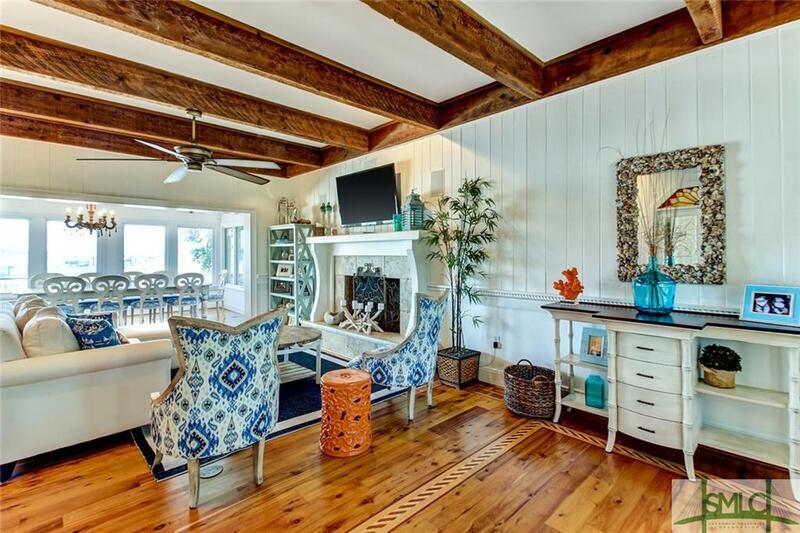 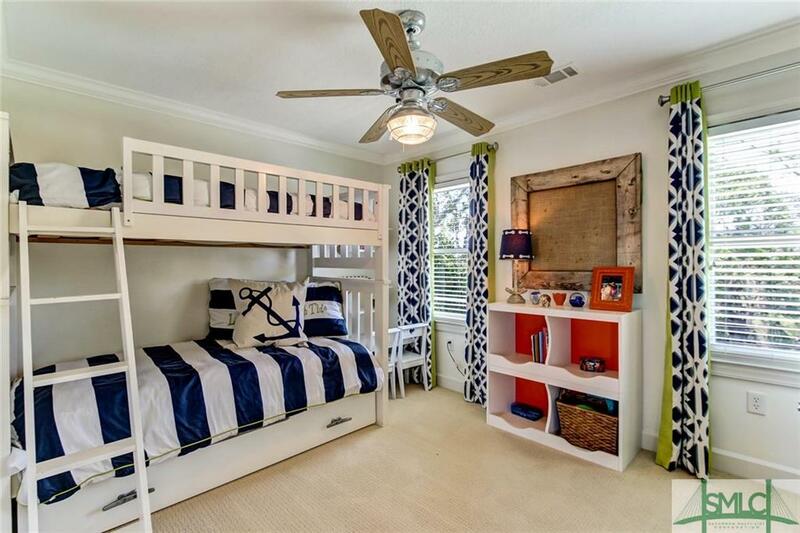 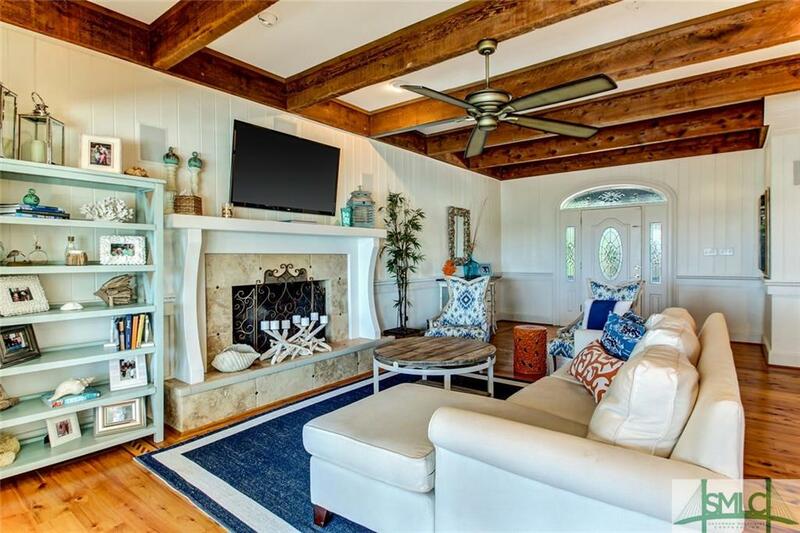 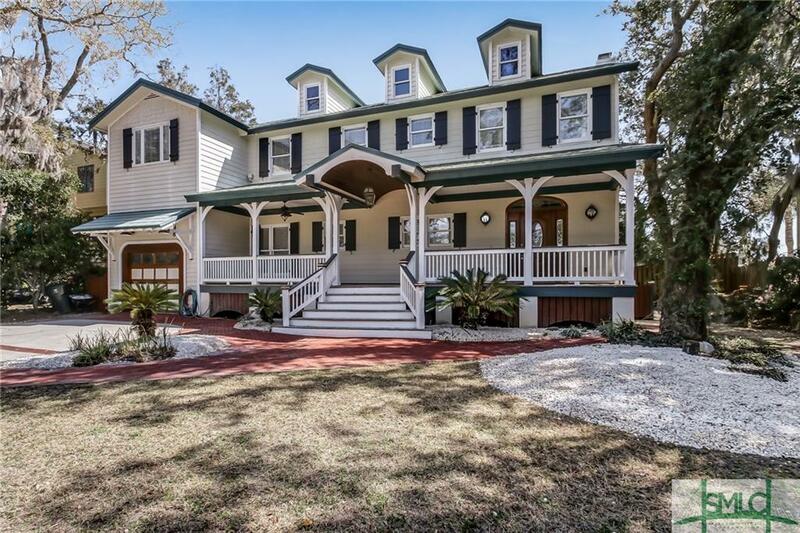 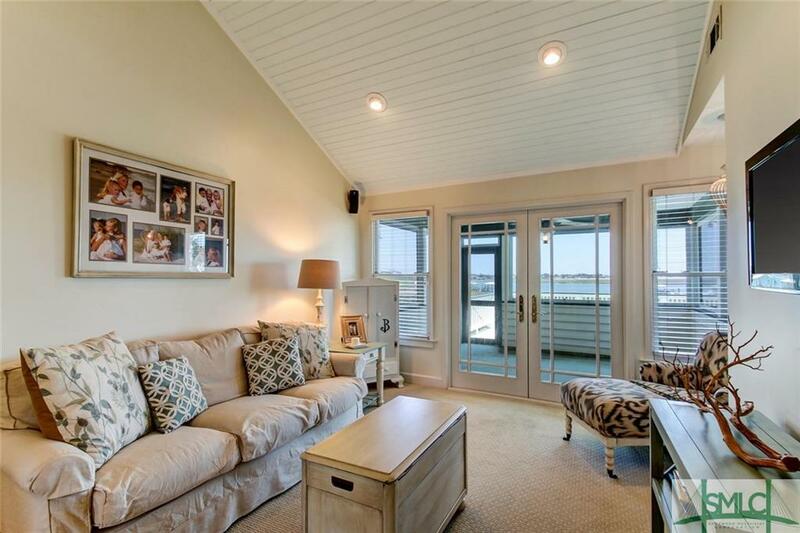 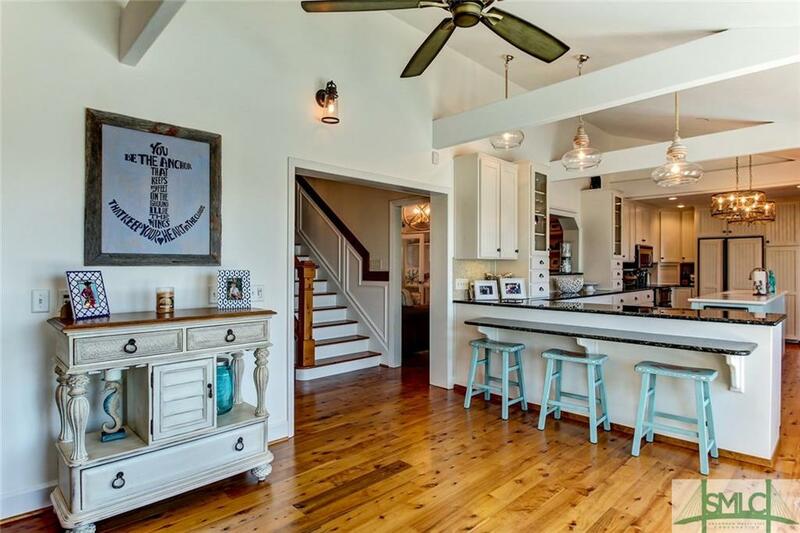 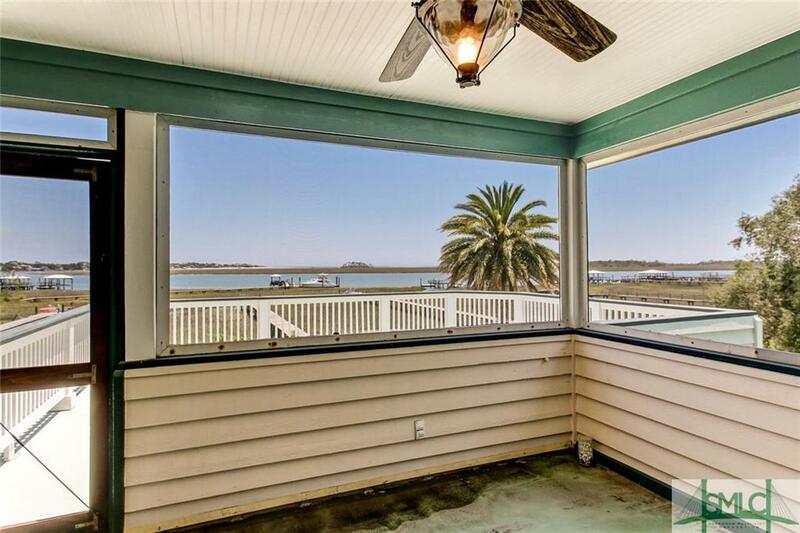 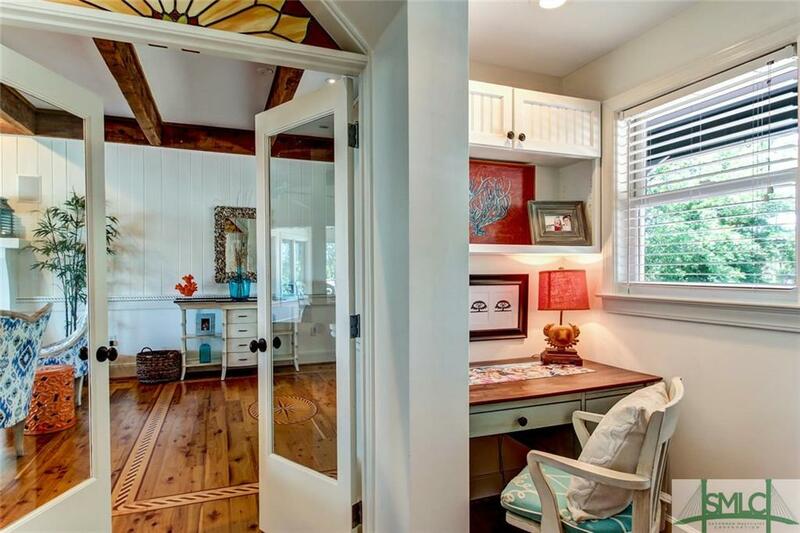 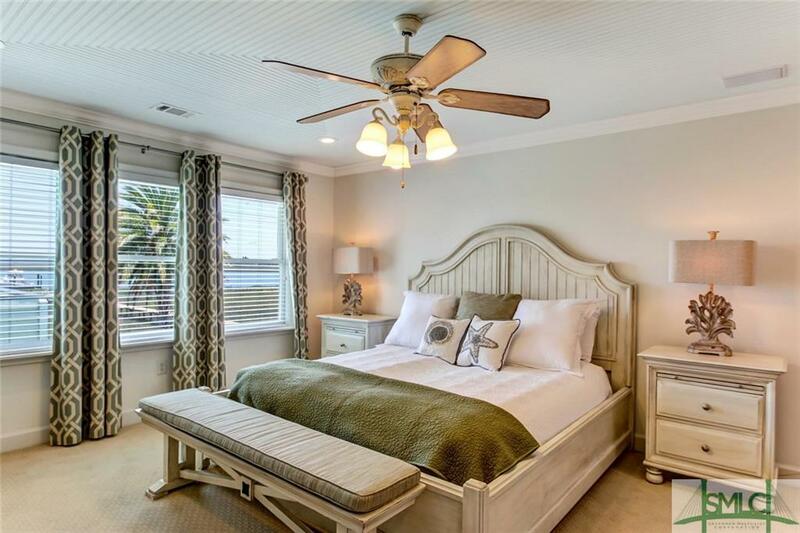 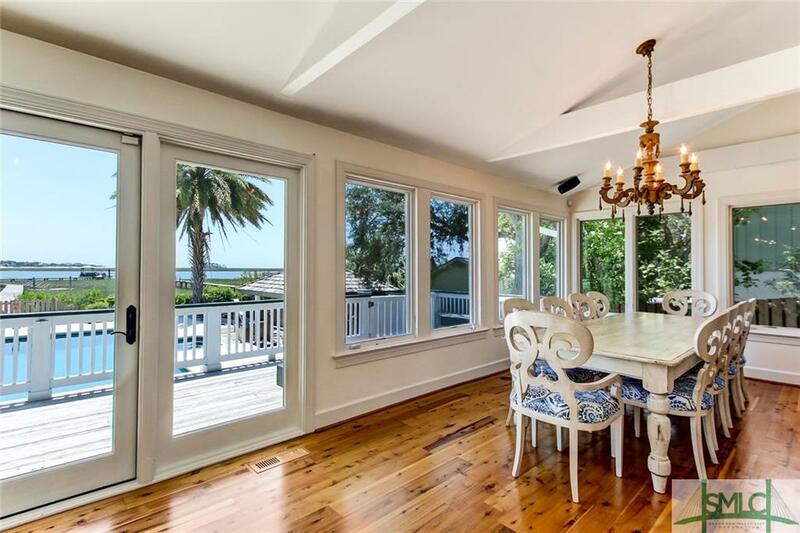 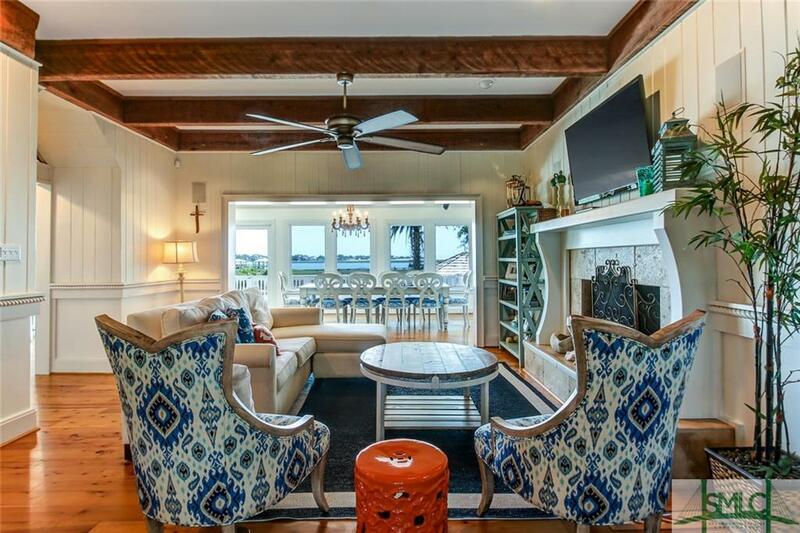 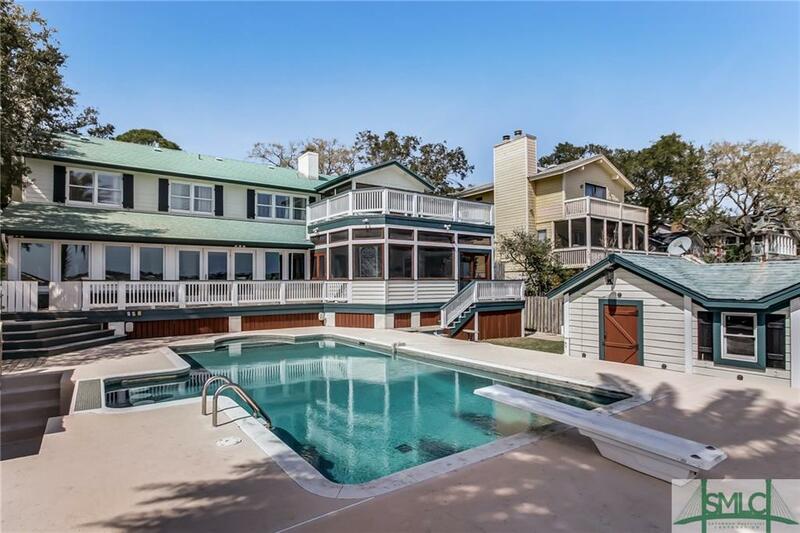 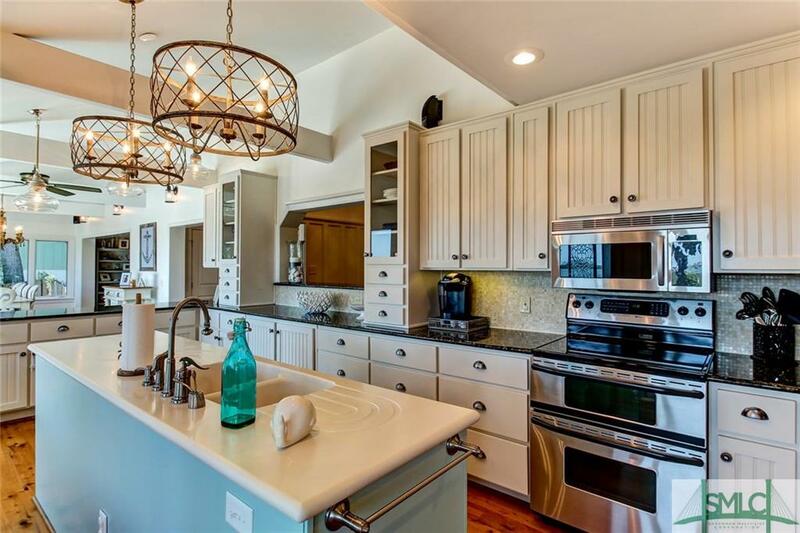 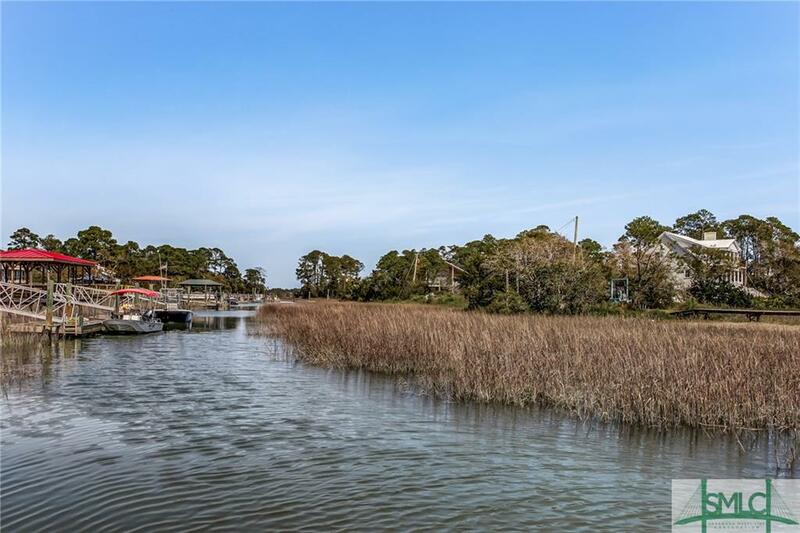 Enjoy life on island time at 130 San Marco Drive! 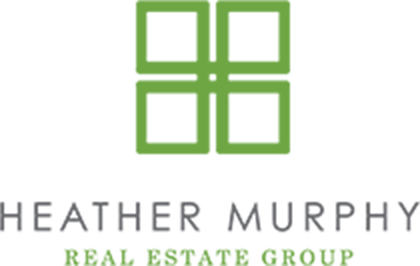 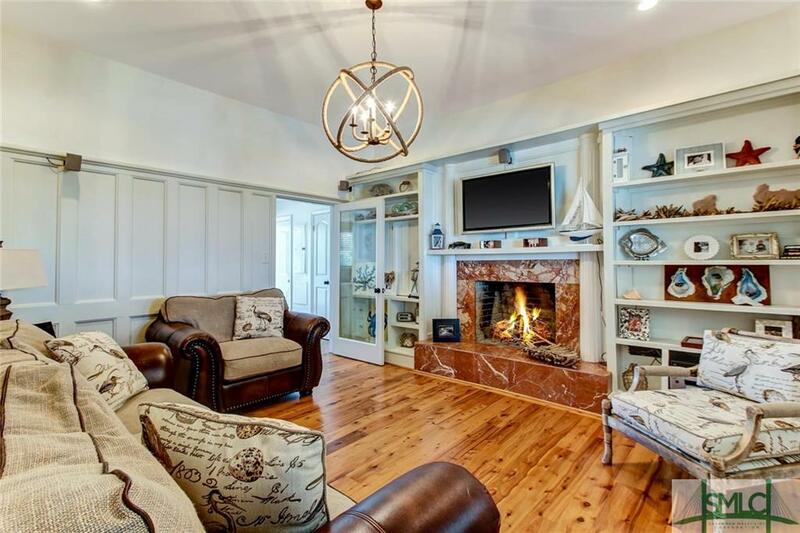 Boasting gorgeous hardwood flooring and modern sophistication throughout, this stunning home offers a large formal living room and inviting family room complete with custom built-ins and fireplace. 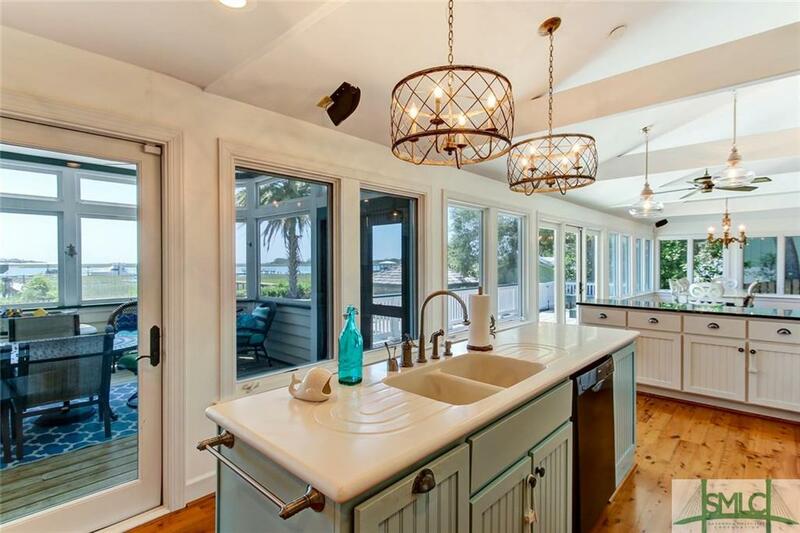 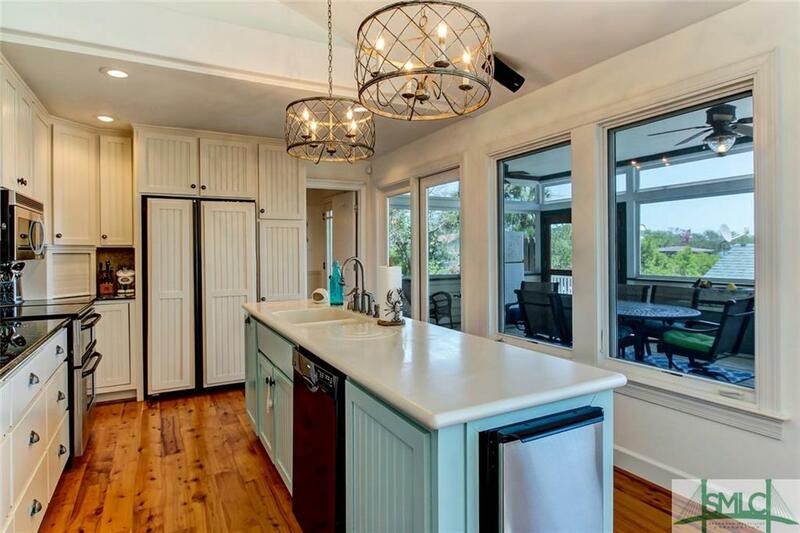 The open concept kitchen is perfect for entertaining guests featuring stainless steel appliances, updated hardware and fixtures, and a large dining space with breathtaking views of the river. 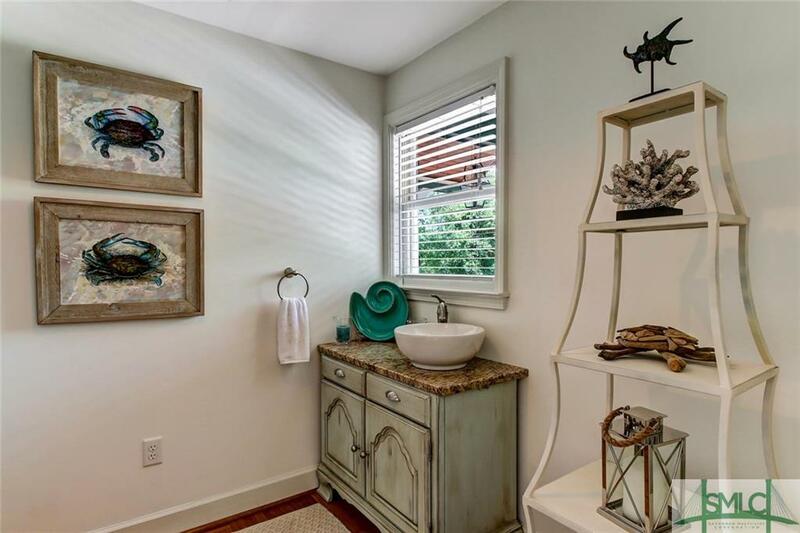 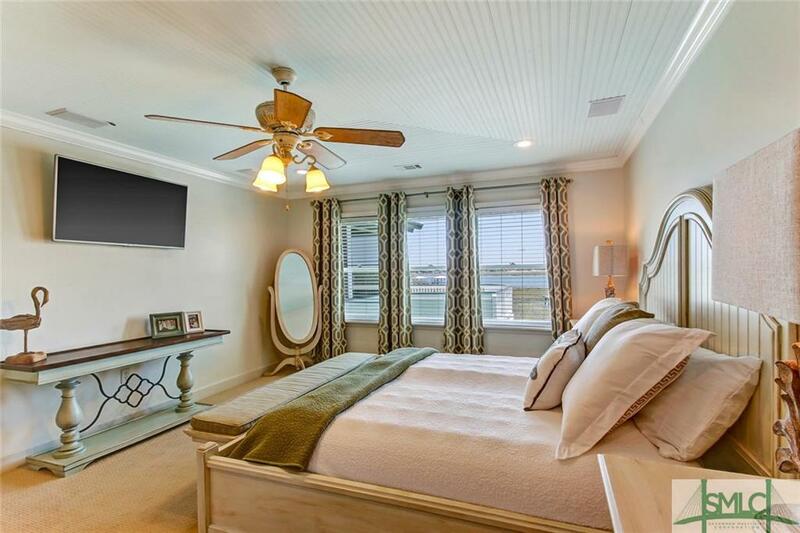 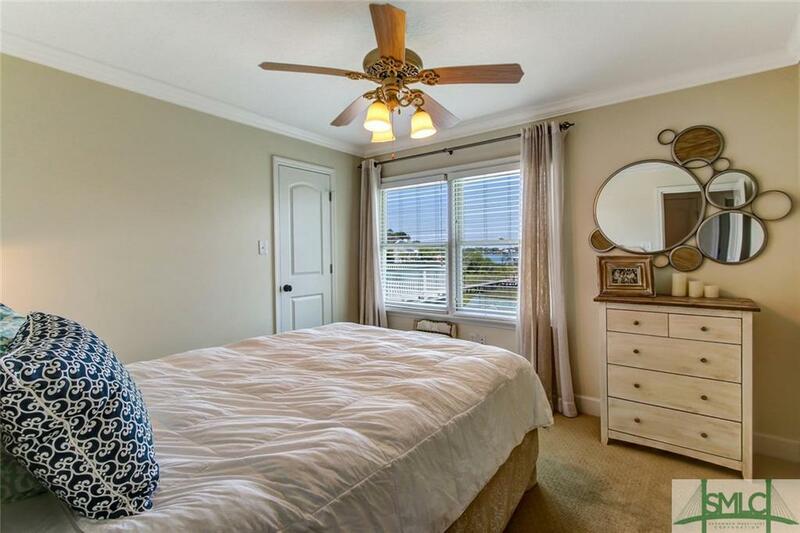 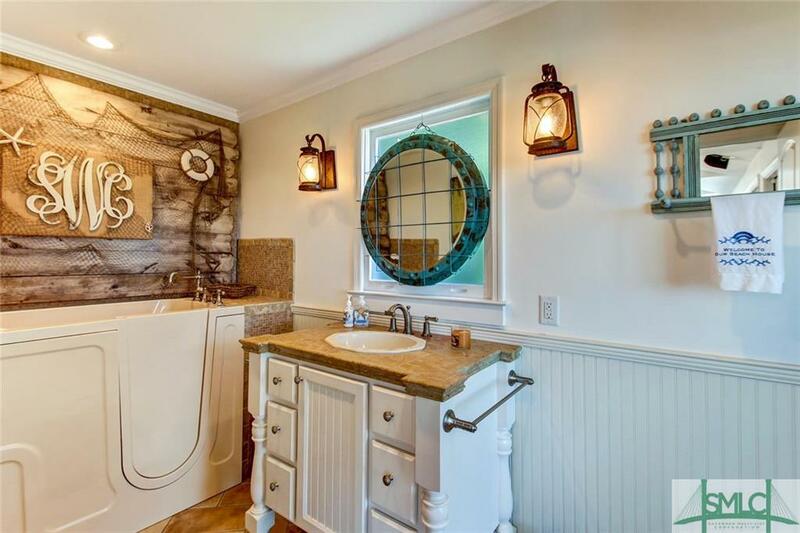 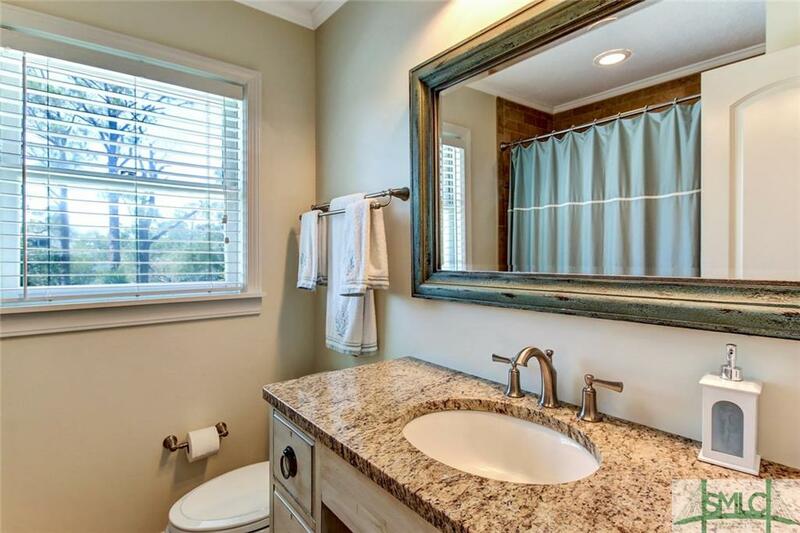 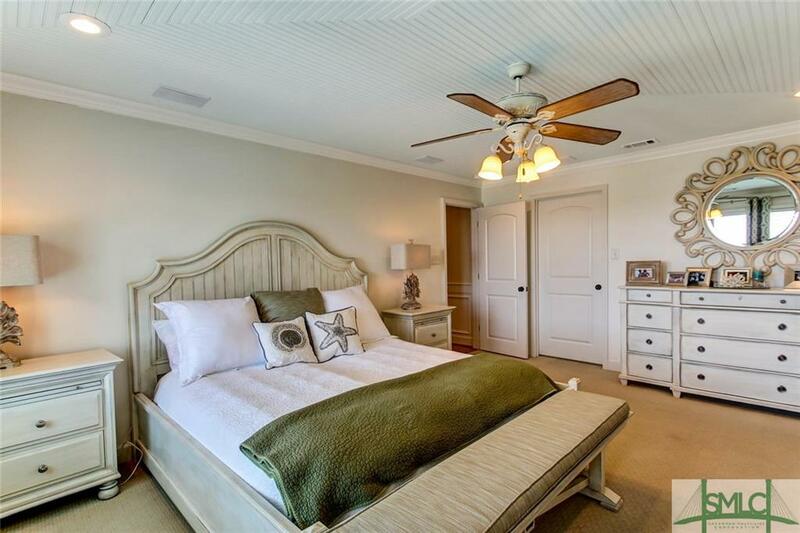 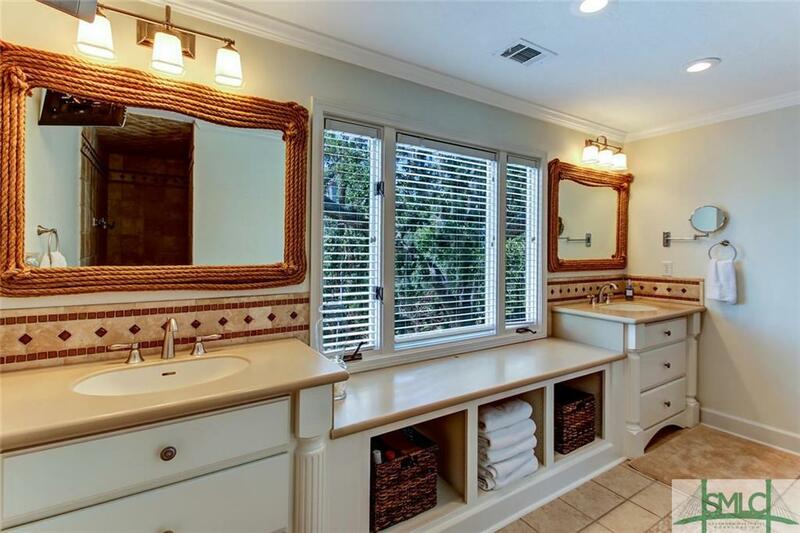 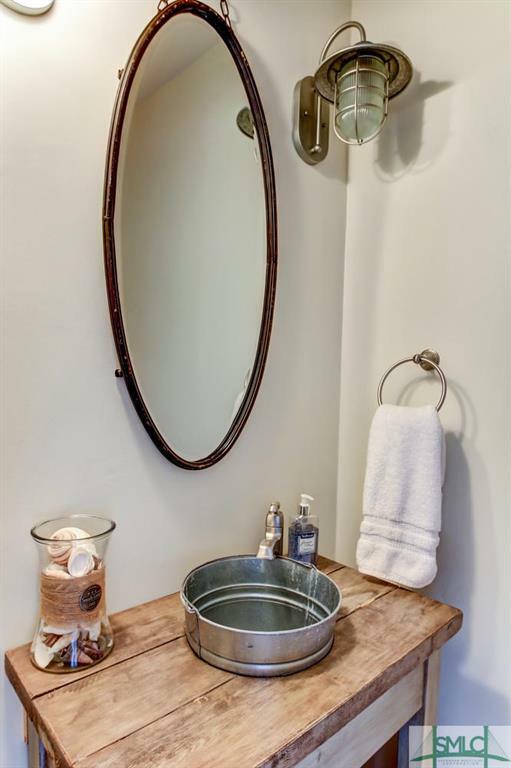 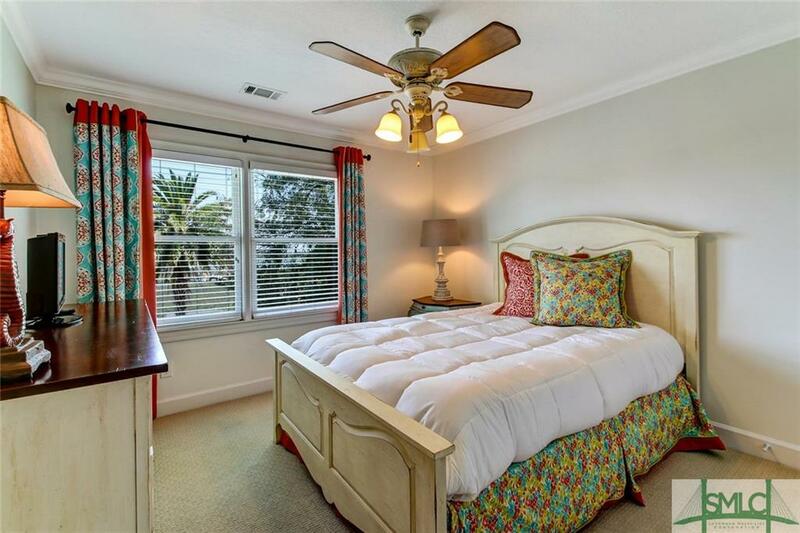 The upstairs owner's suite is sure to impress offering a luxury bath to include an over-sized walk-in shower as well as separate sitting room with screened porch and balcony. 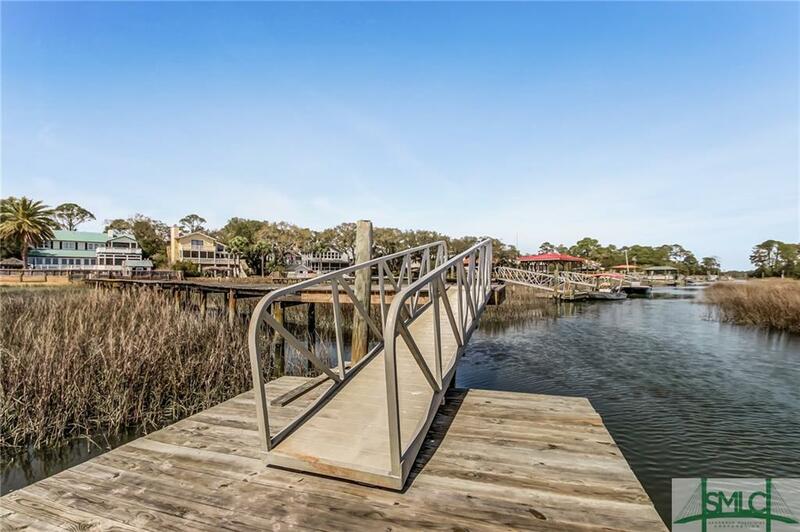 The home’s private dock and backyard oasis provides the perfect place to host your next summer gathering or island adventure!